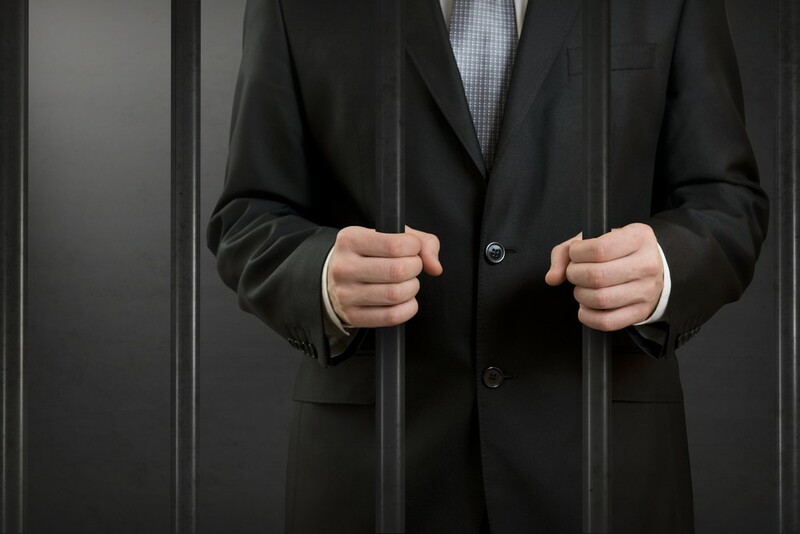 On June 1, 2017, Antonio Katz, a defendant in ongoing SEC litigation, pled guilty to criminal charges filed by the U.S. Attorney for the District of Massachusetts. Antonio Katz was charged with one count of conspiracy and one count of securities fraud in connection with a pump-and-dump scheme that defrauded investors in Greenway Technology, a Las Vegas based company purporting to operate resorts catering to gay and lesbian travelers. The court accepted Antonio Katz’s plea and his sentencing currently is scheduled to occur on February 16, 2018. The SEC previously charged Antonio Katz and Jehu Hand on December 10, 2015. According to the SEC’s complaint, the defendants and their co-schemers secretly planned and orchestrated the sale of Greenway stock to the public without proper securities registration statements and at prices artificially inflated by news releases, promotional materials, or blast e-mails containing false, exaggerated or misleading information, and by engaging in undisclosed coordinated trading of the stock. These efforts were designed to generate the appearance of demand for the stock and to increase its price even though Greenway had no operations or assets at the time. Between August 2012 and January 2013, after the stock price had been pumped, the participants in the scheme sold more than 12 million net shares of Greenway stock, causing losses to the investing public of more than $850,000. The SEC’s litigation against Antonio Katz and Hand continues. The SEC’s complaint seeks disgorgement of ill-gotten gains from the scheme plus interest and penalties as well as penny stock bars and permanent injunctions against further violations of the securities laws.